The Ram 1500 is such a workhorse pickup that it’s only ever really in competition with itself. 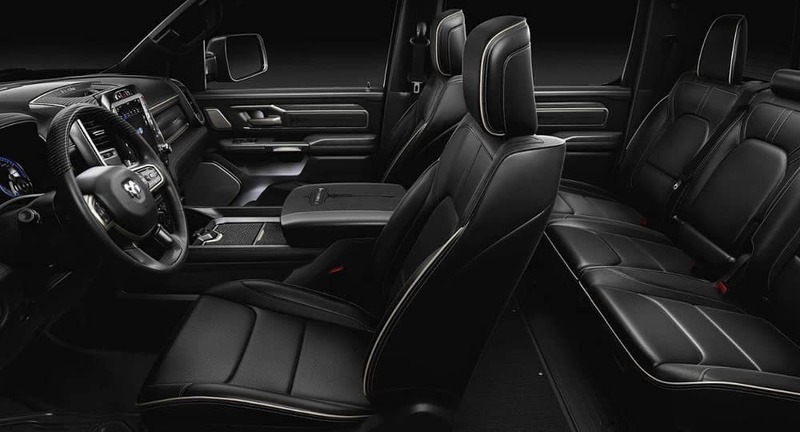 Discover how the redesigned 2019 RAM 1500 compares to the 2018 model in Hayward, Cumberland, or Rice Lake to experience both in person today. A dip in the hood power bulge. A spoiler beneath the front bumper when travelling at speed to improve fuel economy and cut drag. A 225-pound overall weight loss. 3.6L Pentastar V6: Makes up to 305 hp and 269 lb-ft of torque. 5.7L HEMI V8: Makes up to 395 hp and 410 lb-ft of torque. 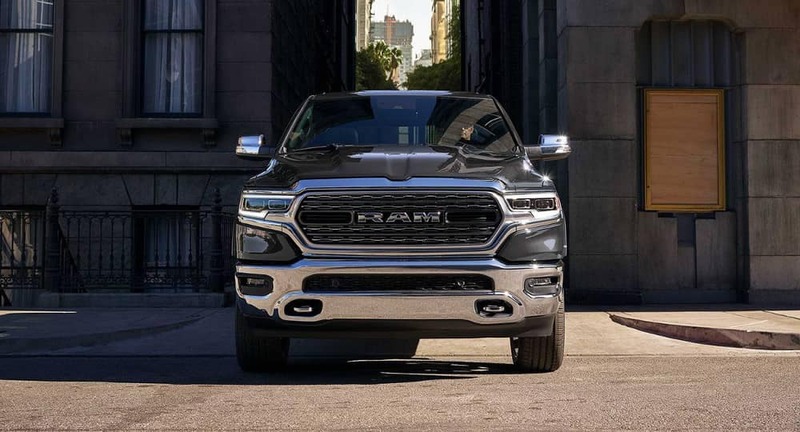 The 2019 Ram 1500 also utilizes an eTorque mild hybrid system to improve both performance and towing and payload capabilities. That said, the 2019 Ram 1500 is not available with its predecessor’s 3.0L EcoDiesel V6, so those preferring diesel power might want to look at used models. Those small changes add up to a big jump in convenience and style, but nothing commands more attention than the new largest-in-class 12-inch touchscreen. Whether checking directions to Hayward or changing your music during your Cumberland commute, control has never been easier. 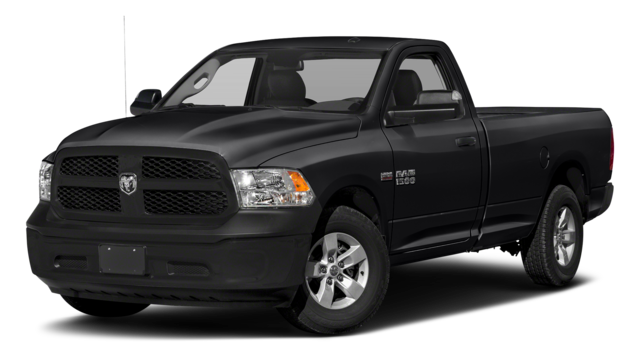 The Ram 1500 is a popular model at Don Johnson Motors, and we’d love to set you up with a test drive in the new model. Contact us today to talk to our knowledgeable team. 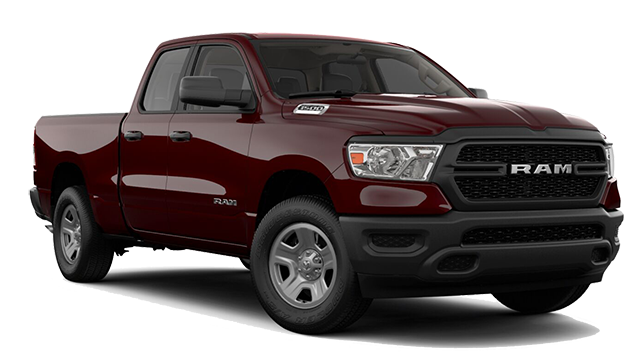 Also feel free to apply for financing online to shorten the car buying process, or compare the 2019 RAM 1500 vs. 2019 Chevy Silverado 1500.